To accomplish our objectives, Biscayne Bay Foundation, Inc. will use the following methods. It was decided to follow this course of action based on the expertise of the Director, as well as the success of our previous years of operations. 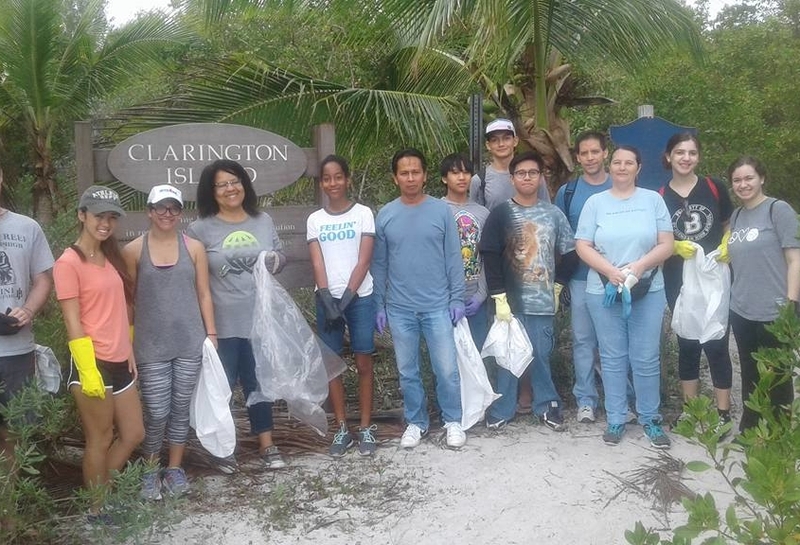 Since formation, our organization has successfully provided opportunities for local community members to donate their time to rehabilitating our local waterways. 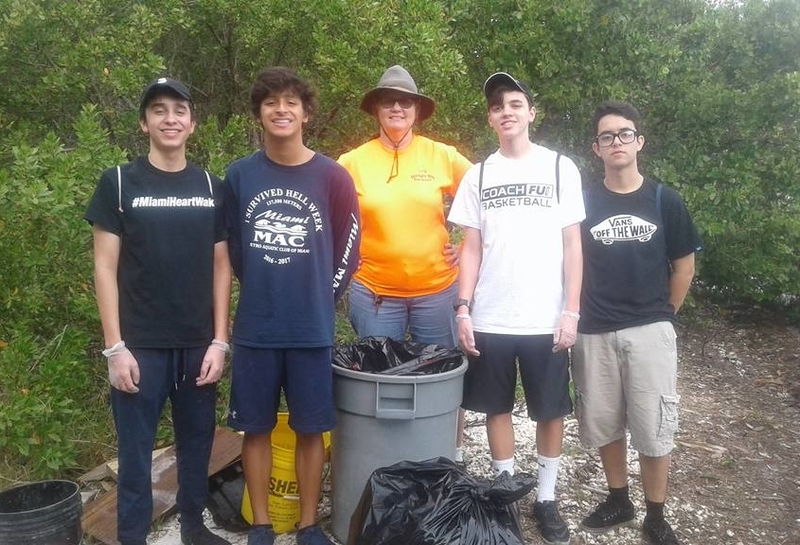 While our directors have previously operated our cleanup activities several times per month, Biscayne Bay Foundation, Inc. is seeking the funding required to increase our current programming schedule to five days per week. 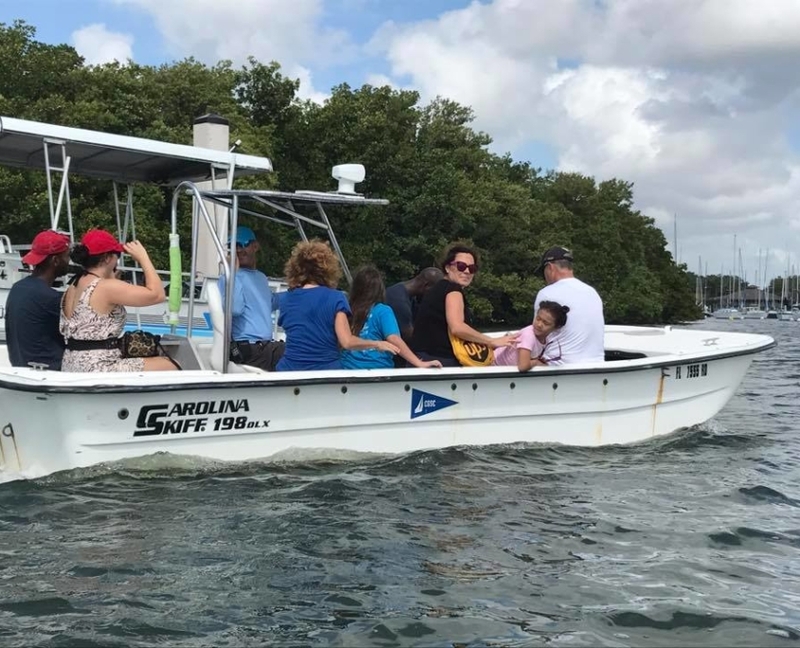 In order to offer our services in the most efficient manner possible, our organization will continue to practice strong financial stewardship in order to acquire the necessary boating equipment and hire full-time staff members that will be responsible for the coordination of all activities. 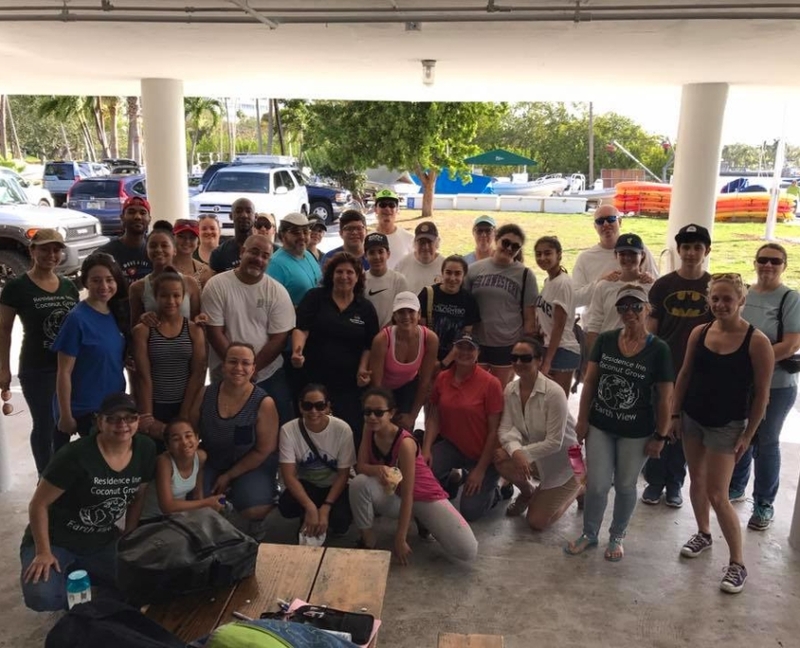 A typical cleanup event includes a brief introduction meeting with staff members and then dismissing the cleanup crew to begin picking up garbage found in or around South Florida’s waterways. All representatives of the organization are also provided with the resources required to report any injured animals sightings to local authorities. 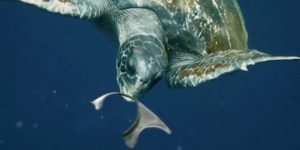 If a staff member views debris that is out of reach and underwater, certified scuba individuals may dive to retrieve any items that are located below the surface. The body of water that we have selected to initially focus upon is a forty mile radius located in Southern Florida. Our representatives will continue to execute our strong marketing campaign to promote the date and location of the meet ups through word of mouth, social media, and our website. 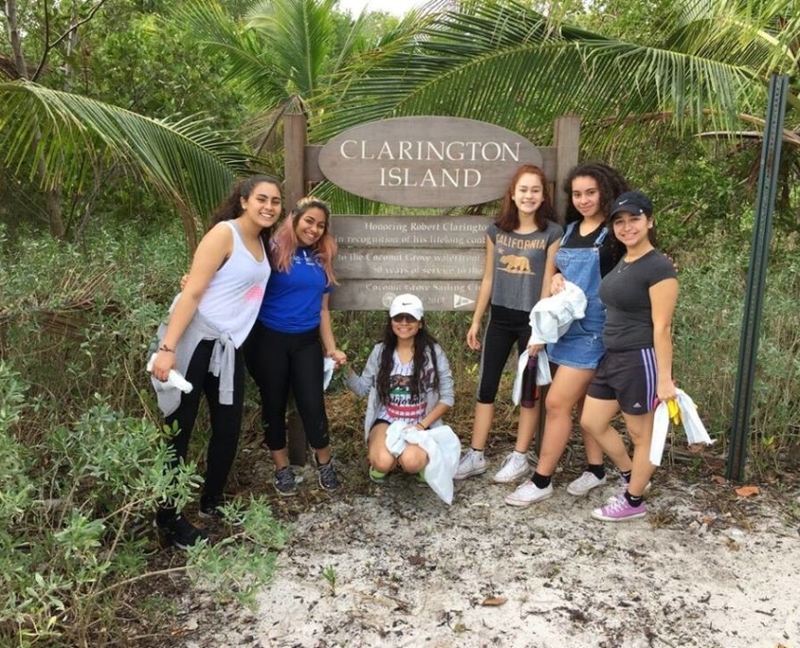 Within the past year, Biscayne Bay Foundation, Inc.’s directors have expanded our objectives by providing underserved individuals with scholastic support. Every client that enters into our tutoring program will be welcomed by our staff members when they enter the meeting space. Our organization will utilize donated space from libraries and community centers to hold our one-on-one meetings. All services will be available to any child or adult in the community seeking to develop essential skills that will prepare them for a successful future. Participation is on a first come, first serve basis as resources allows. Throughout each session, qualified instructors will lead participants through comprehensive lectures and a multitude of hands on exercises. We believe that these services will provide our clients with the opportunity to become self-sufficient and better care for themselves and their community. 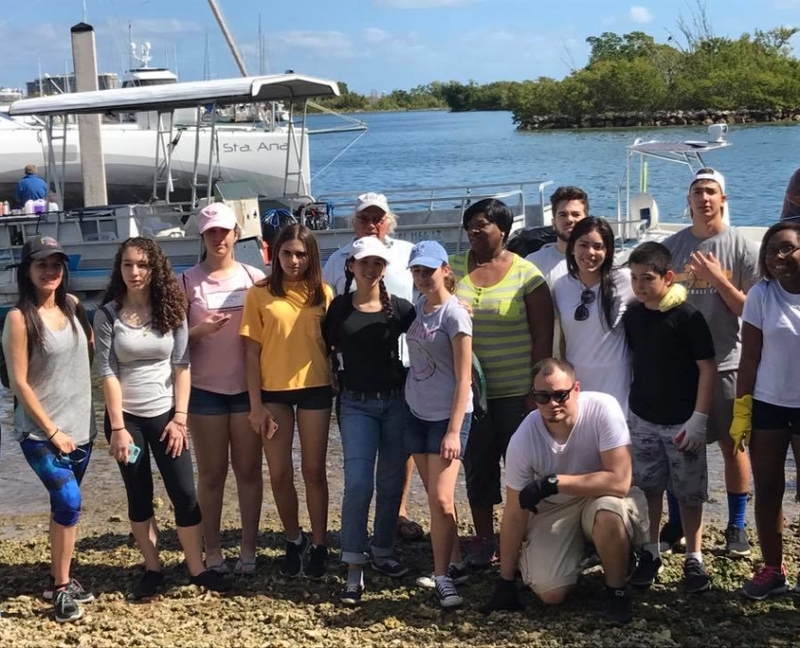 Biscayne Bay Foundation, Inc. directors have also created a financial assistance program that distributes grants to community based organizations that serve the vulnerable homeless population and underserved students. These organizations may include, but are not limited to, schools, food banks, and tutoring services. Our grant application process requires that every applicant completes a brief interview with Biscayne Bay Foundation, Inc.’s representatives after they have been referred to our organization as a potential recipient. The interview process allows our staff members to discuss the applicant’s organizational purpose and review their projected budget for the upcoming fiscal year. The amount of distributions our organization allocates per year will vary and is dependent upon resources available and the needs of our applicants. As resources and interest grows, our organization aspires to expand our distribution efforts. Our directors have established a strict follow up procedure that allows our organization to ensure the donation was used for its intended purpose. Our administrators monitor the distribution process by recording the recipient’s name, contact information, and exempt status. We also record the amount, type, and valuation method for every distribution. Organizations receiving assistance are also required to submit annual, periodic, and/or final distribution reports to our administrators. Biscayne Bay Foundation, Inc. will also conduct site inspections as deemed necessary by the Board of Directors. All of Biscayne Bay Foundation, Inc.’s programs will be staffed by qualified individuals, who have expertise in their particular service area. Members of the organization’s staff may be subject to a screening process, which will include an application, criminal background check, and interview. The Director of the organization will oversee all staff and client interaction, while continuously employing her years of training and experience. Biscayne Bay Foundation, Inc. aspires to improve the lives of each and everyone we are fortunate enough to work with.